Posted December 17th, 2012 by Phil. 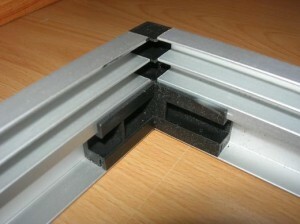 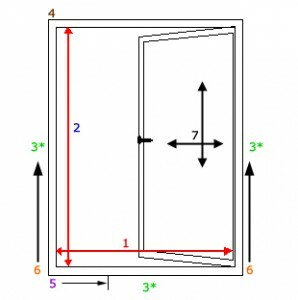 For quotation purposes, you’re welcome to submit the measurements of your windows to us. 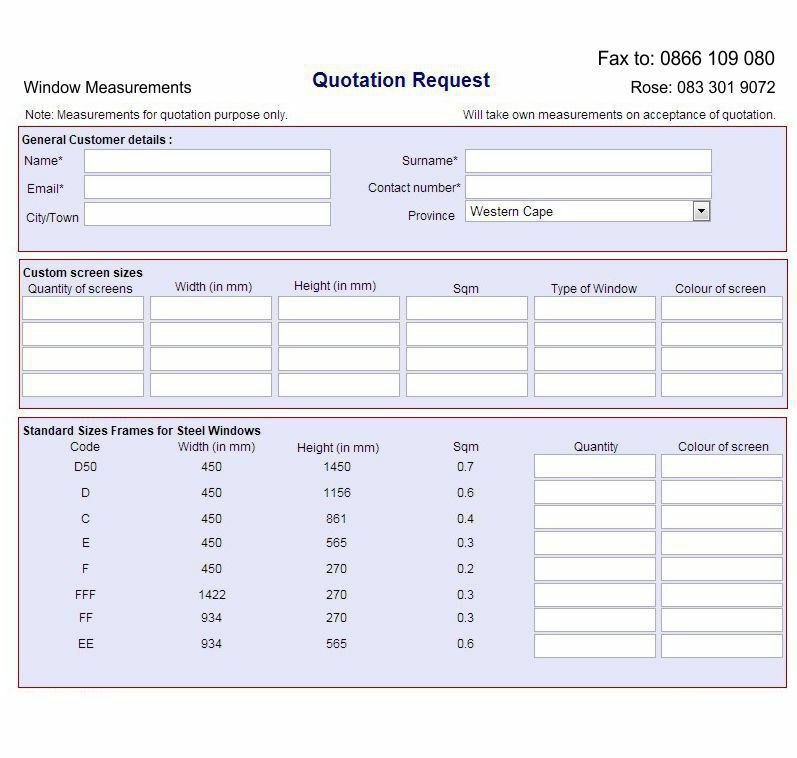 For exact measurements we’ll send a technician to firm up on the measurements once you’ve approved the price.